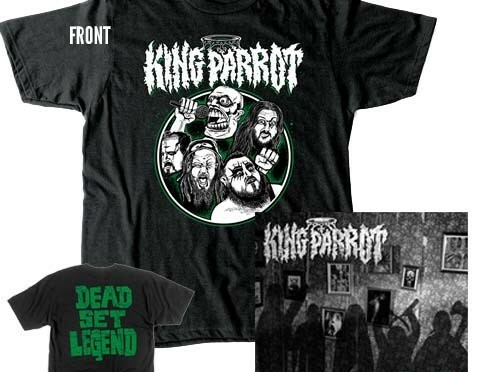 King Parrot: Announce New Australian Tour Dates! 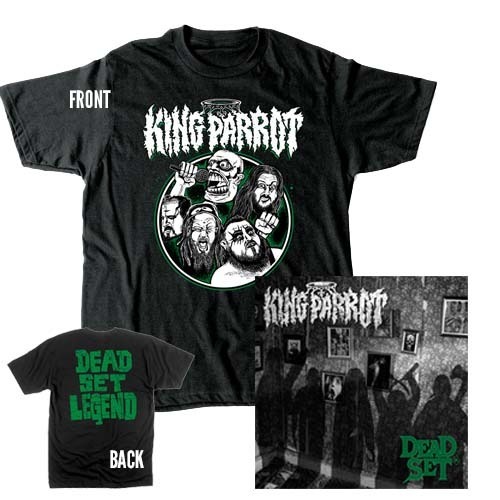 To celebrate the release of KING PARROT‘s new album DEAD SET, we’re giving away a KING PARROT – CD & Black T-Shirt Bundle! 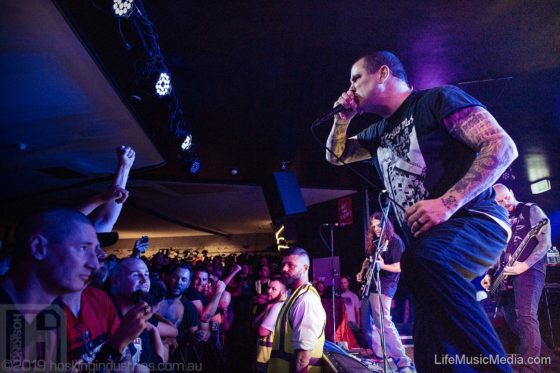 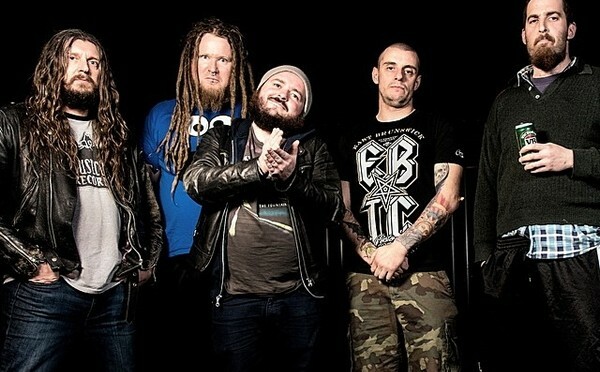 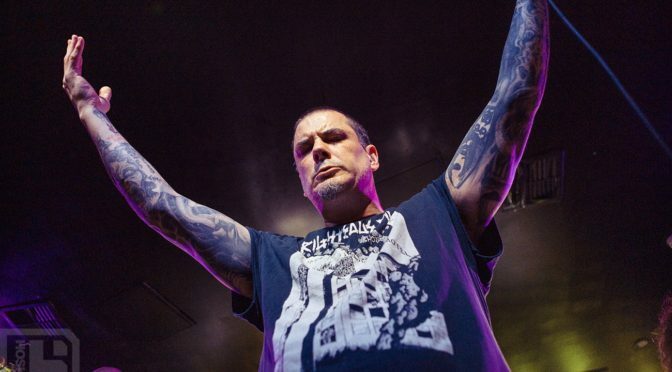 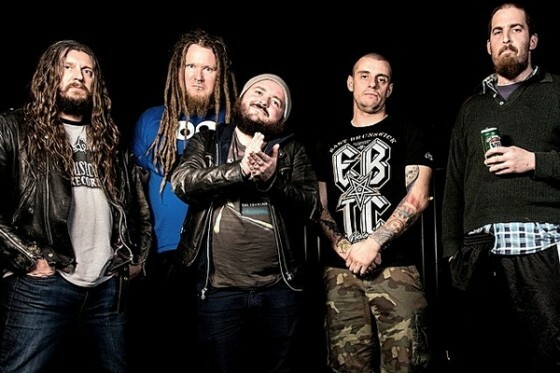 We caught up with KING PARROT vocalist MATT YOUNG to chat about Soundwave Festival 2015, touring and the year ahead. 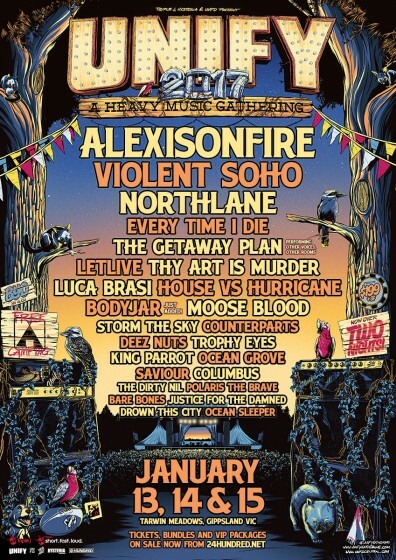 You’re playing at Soundwave 2015. 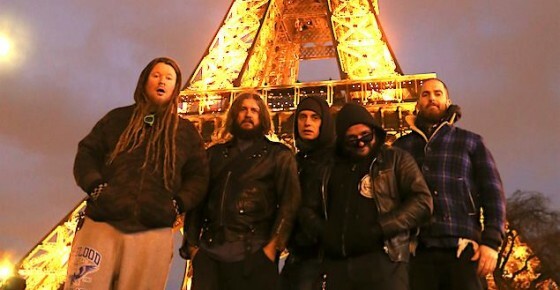 What are you most looking forward to about the festival? 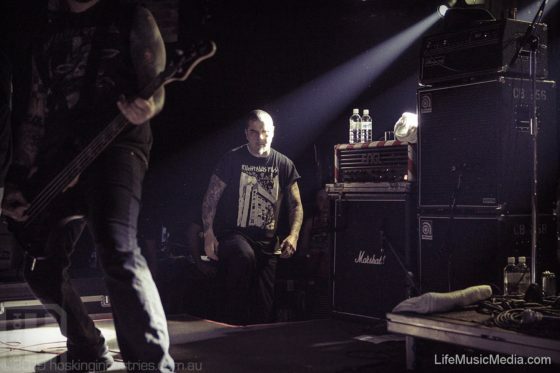 It’s always a good time playing on the big stages in front of festival audiences, and to be on a lineup with so many great bands is really an honour. 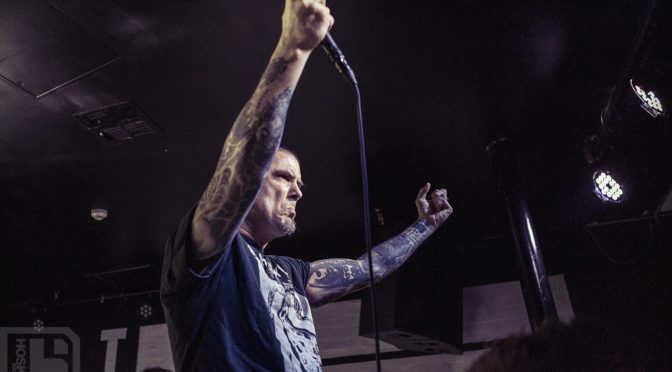 We’ve also been in the US for most of the last 6 months, so I’m really looking forward to coming home to some good weather.